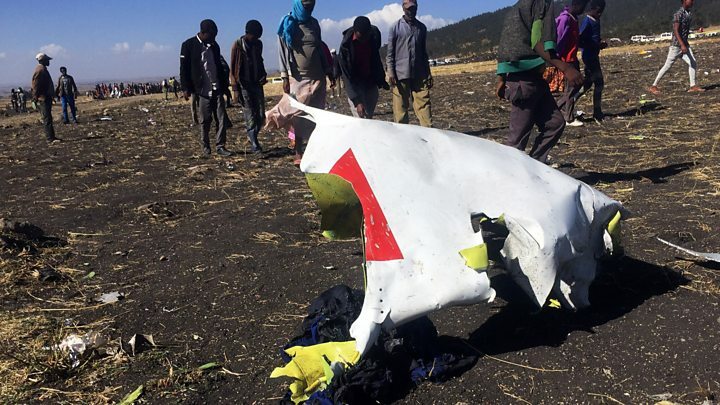 An Irish man is among the 157 people who died after an Ethiopian Airlines jet crashed shortly after take-off from Addis Ababa. The airline said 149 passengers and eight crew members were on flight ET302 from the Ethiopian capital to Nairobi in Kenya on Sunday. Michael Ryan, a father of two living in Cork but originally from County Clare, was among the victims. He had worked as an engineer with the United Nations World Food Programme. In a statement, a spokesman for the organisation in Nairobi said: "I can confirm that Michael Ryan was on board Ethiopian Airlines Boeing 737 and perished, and our condolences go to his family." 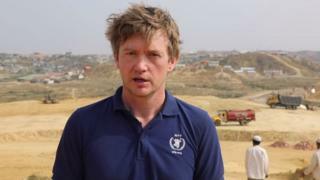 Executive Director David Beasley said seven members of the World Food Programme had lost their lives in the plane crash. On its Facebook page, Ennistymon Parish in Clare said it was in shock at the death of Mr Ryan, who was formerly from Lahinch. The airline said 32 Kenyans, 18 Canadians, eight Americans and seven British nationals were also among the passengers. Irish President Michael D Higgins and Taoiseach (Prime Minister) Leo Varadkar paid tribute to Mr Ryan and the other victims. President Higgins said: "I express my deep sadness for the tragic loss of so many lives in the air crash in Ethiopia and may I convey the deepest sympathy of the Irish people to all the families and communities affected. "In particular, I wish to extend my deepest sympathies to the family of Michael Ryan, whose work in humanitarian assistance for the World Food Programme brought him onto the flight." Mr Varadkar said Mr Ryan had been "doing life-changing work in Africa", adding that his thoughts were with all those who died.